One of our most popular bookings is from weddings, especially over the summer months. A photo booth provides an area for super fun entertainment and captures photos of friends and family all letting their hair down with a selection of props. Add a bit of glamour with our VIP upgrade which offers a red carpet leading to the booth and unlimited photo prints. A photo booth at a birthday party is a great way to bring people together and capture everyone having fun with hilarious props. We have a huge selection of accessories to suit every taste, most people choose our range of funny glasses, wigs, cheeky signs and mini inflatables. Ask about big inflatable numbers, we hold stock of all the big birthday years. Having a photo booth at your corporate event creates an area where clients or staff can engage with each other with fun props and capture photos to share online or instant prints to keep. We offer flexible packages, so you can pick a time slot that suits your event, during the day or in the evening. Many companies have an annual party or Christmas party, this is a great way for all the staff from departments to meet and get to know each other. Company parties are a great incentive to work for particular firm. Photo Booths are fantastic entertainment at company parties and provide a space where work pals can dress up and capture the event with fun photos. Baby showers are becoming ever more popular and a photo booth allows family and friends to celebrate the upcoming birth and create photos together with lots of fun props. We are available for daytime or evening events with a time package that suits your budget. Our most busy time of year is the Christmas party season, we love to attend company parties, corporate events, family get togethers, university christmas parties or retail events. It’s a good idea to book ahead and secure your booth, then let us do the rest, creating fun memories with lots of props at your Christmas party event. We have provided photo booths for many university events, balls and parties. A photo booth is a fantastic way to create memorable fun photos that can be shared on social media or kept with instant prints. 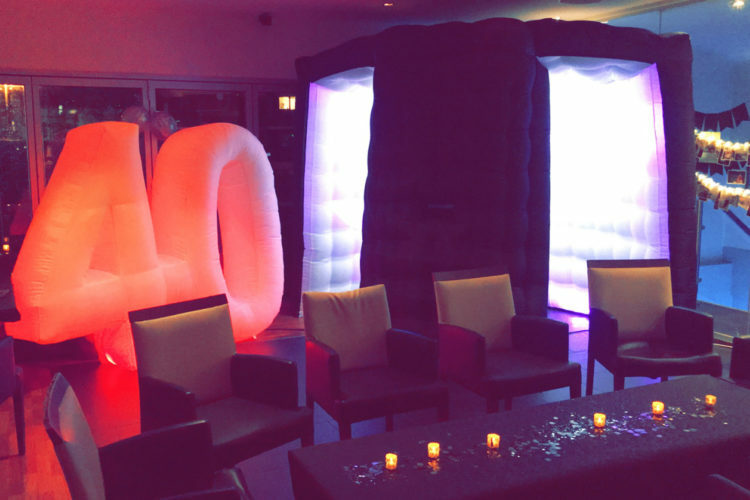 We love host photo booths at universities and colleges in Oxford, Buckingham, Milton Keynes, Reading and Cambridge, ask us about your University event. If you are a nightclub and would like to hire our photo booth for a special night please get in touch, we provide the fun photos as instant prints and digitally so you can share photos on social media and people can tag themselves in the photos. Our booths come with a host that sets up, clears away and encourages everyone to have fun with the props and ensures everyone benefits from your photo booth on the night. Photo booths provide fantastic entertainment at family get togethers, providing amazing memories with relatives of all ages together and having fun. Choose a time package that suits your event, 3 hours is the most popular. 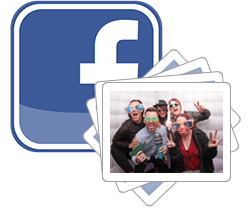 A photo booth is a great way to deliver a fun and party atmosphere at a stag do or hen party. Our booth comes with a host that sets everything up and ensures everyone has lots of fun with our wide range of silly props.